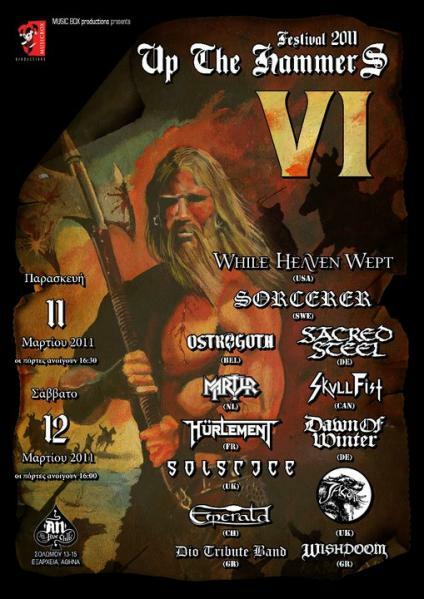 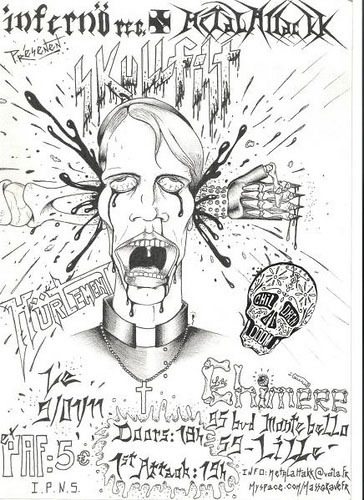 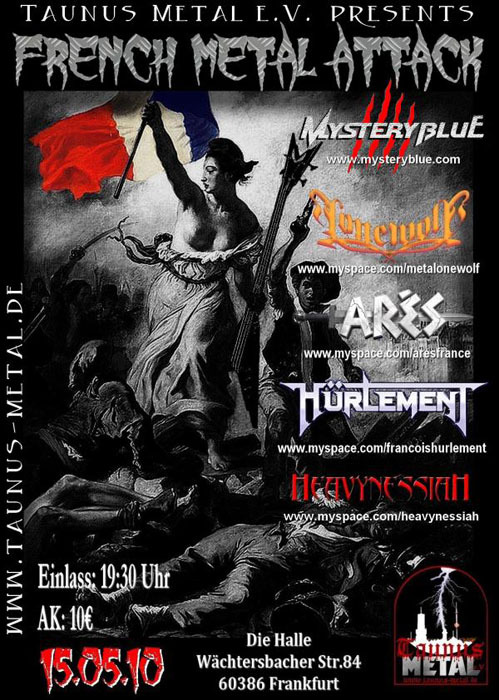 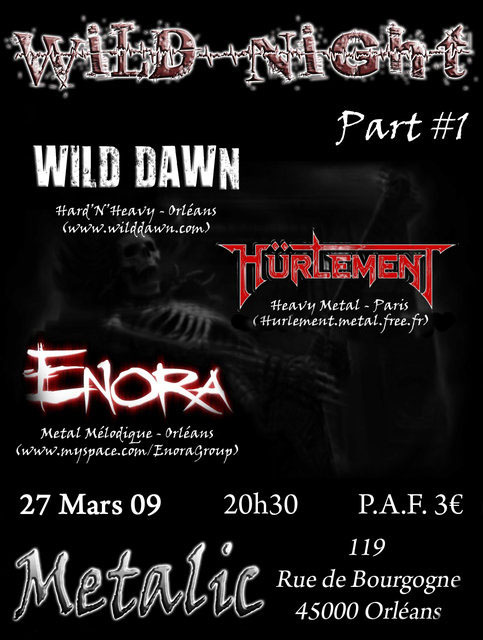 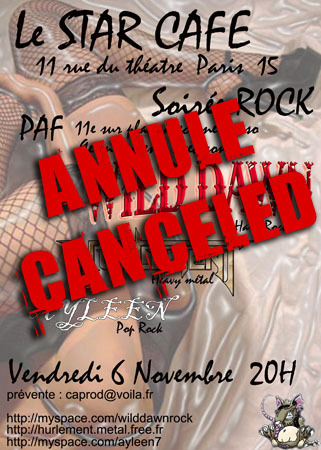 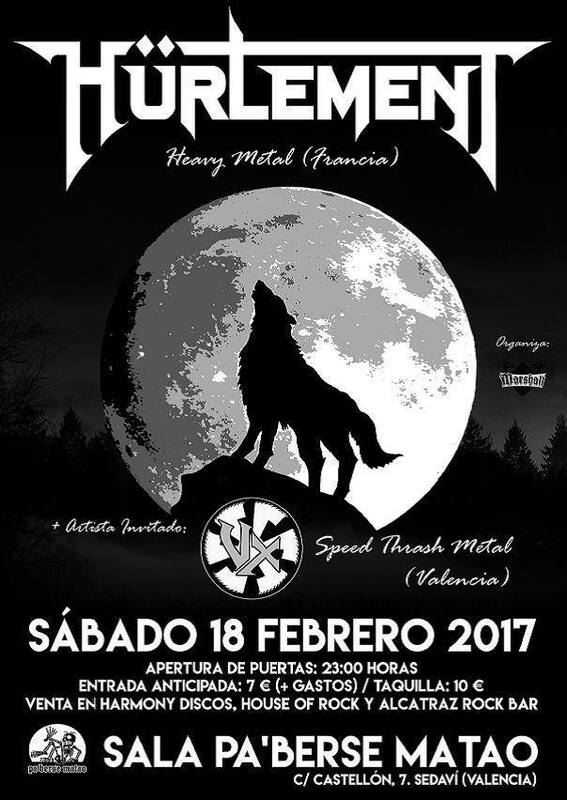 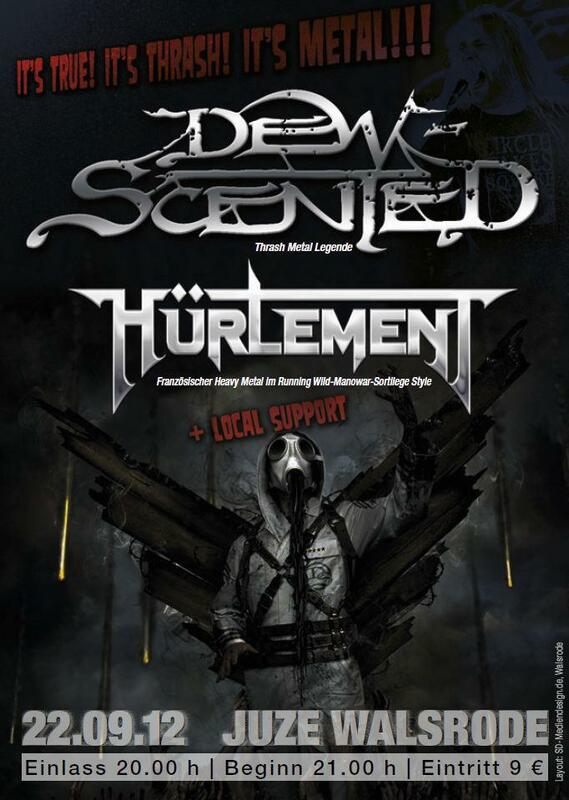 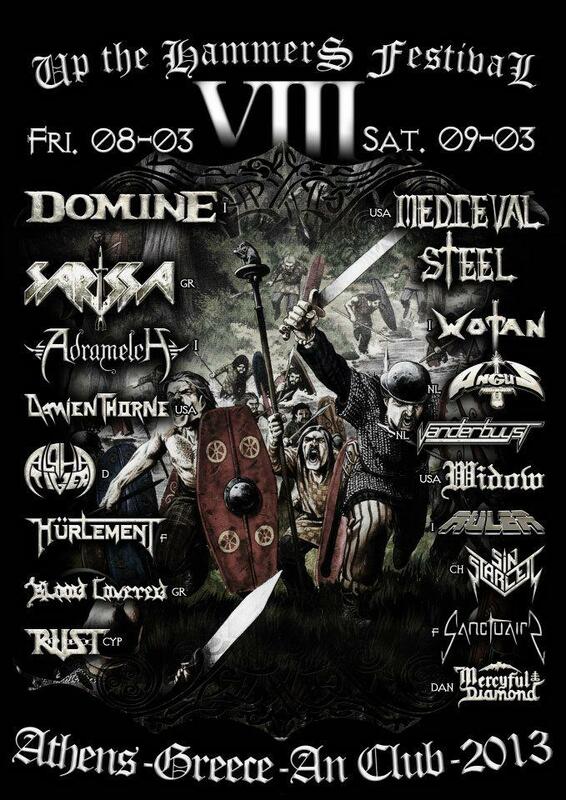 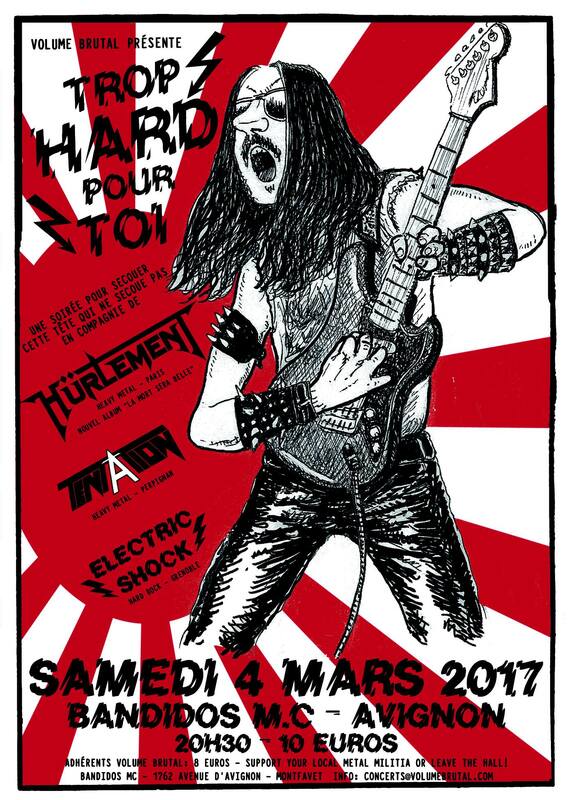 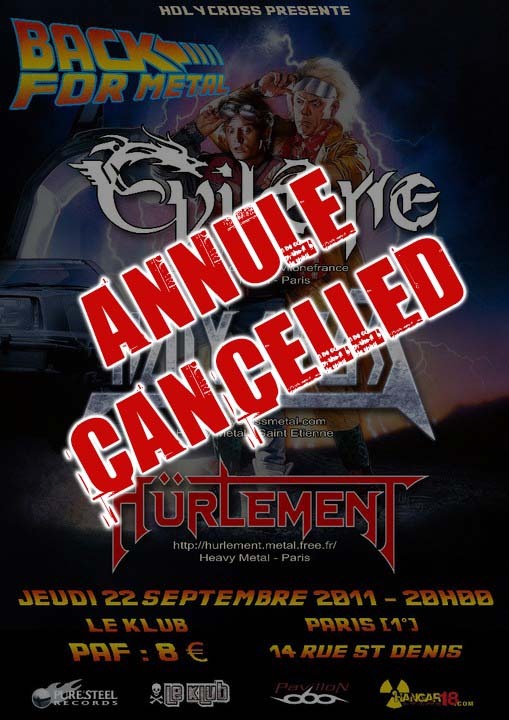 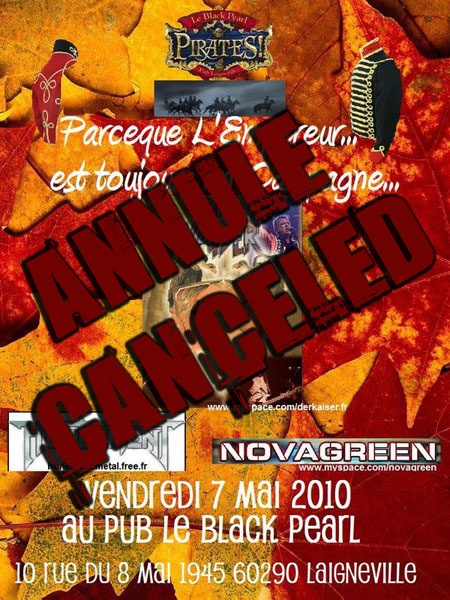 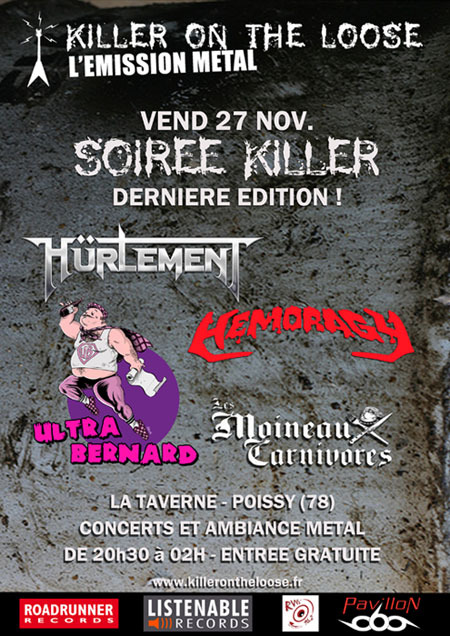 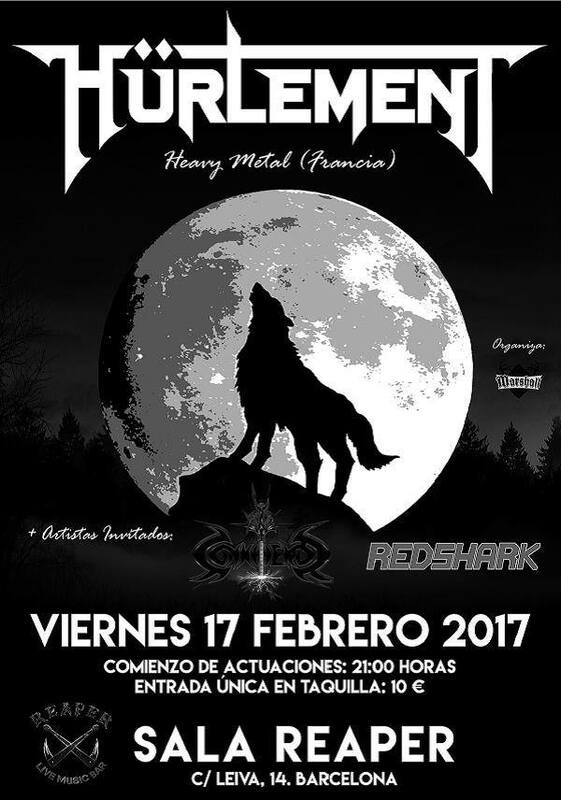 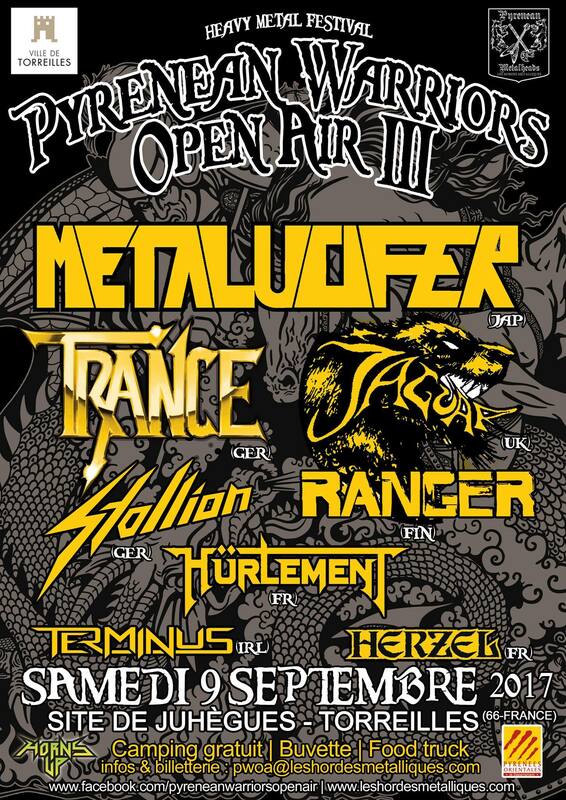 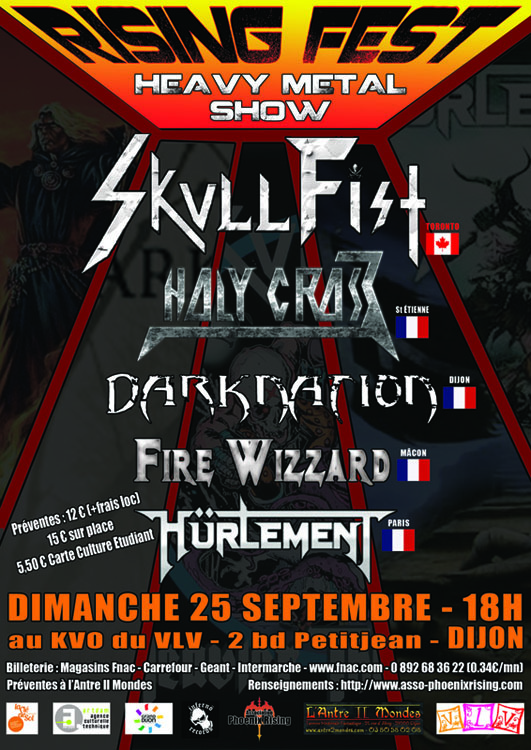 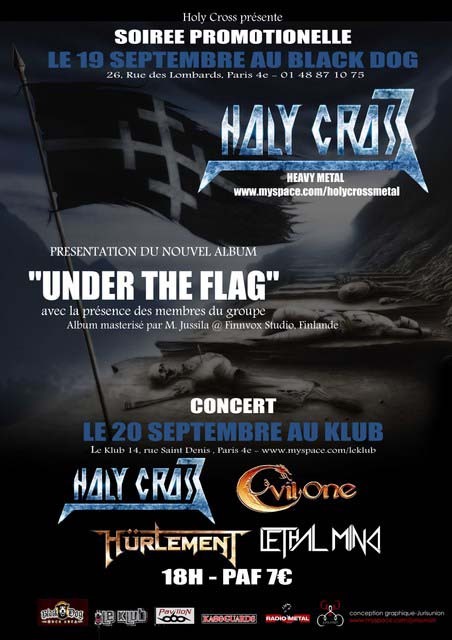 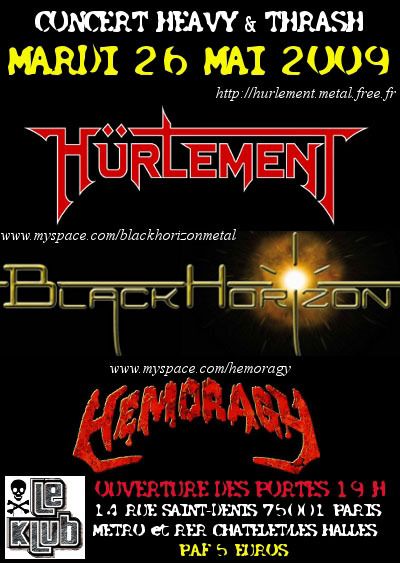 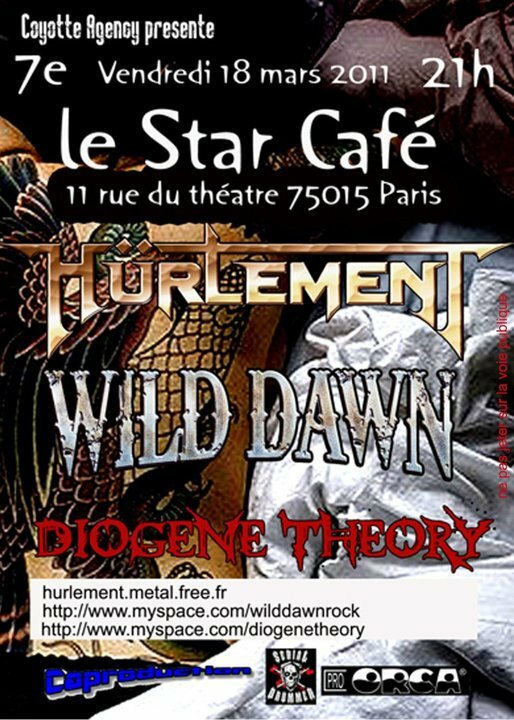 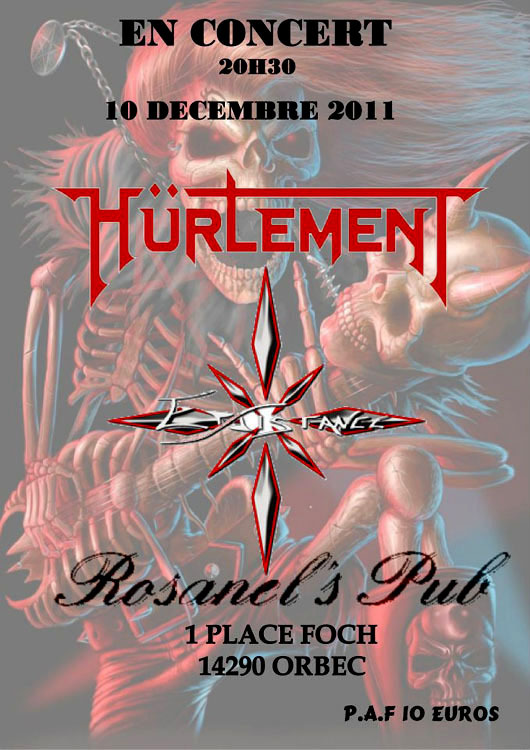 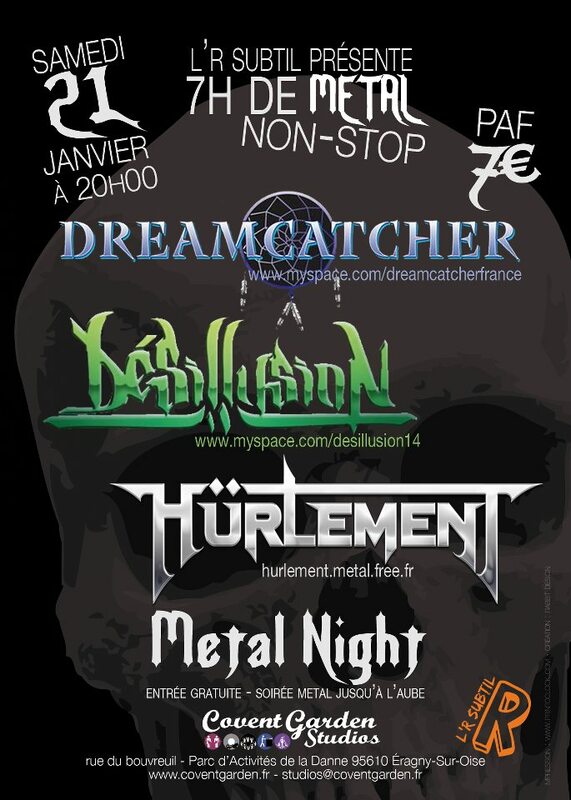 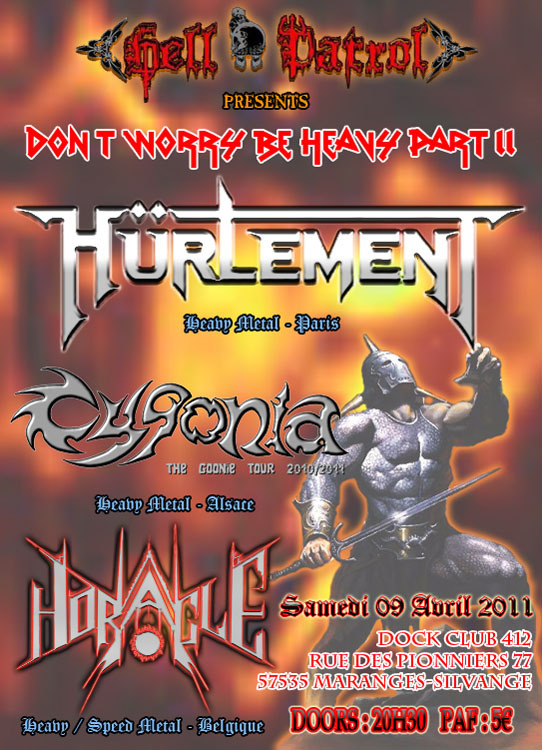 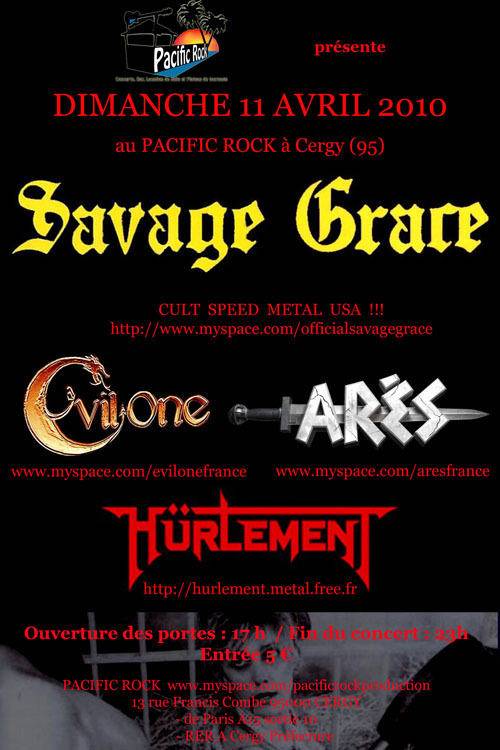 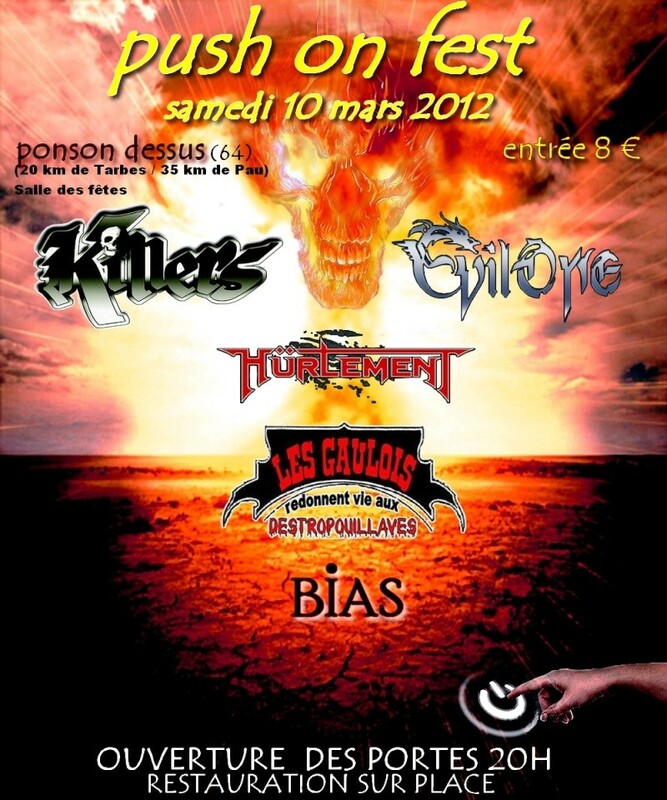 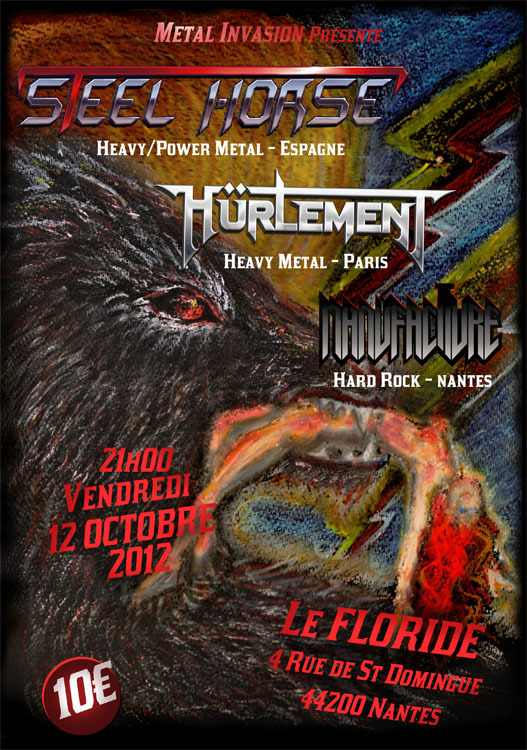 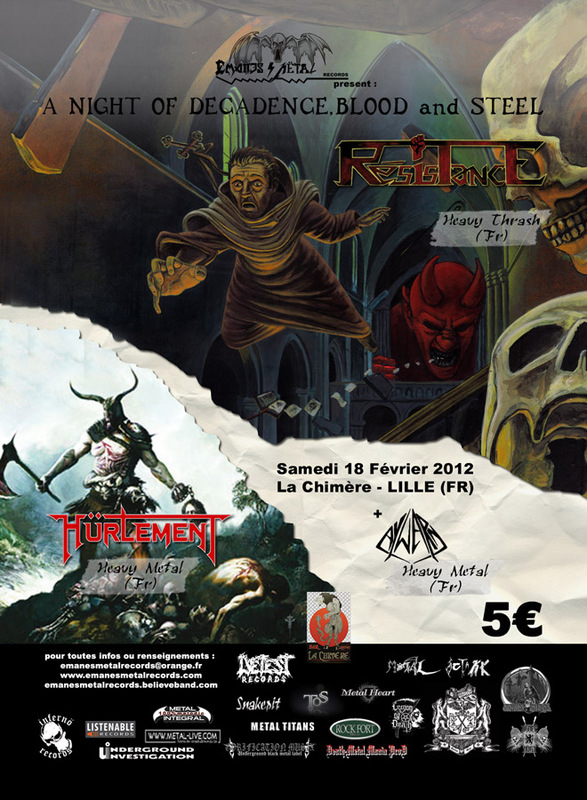 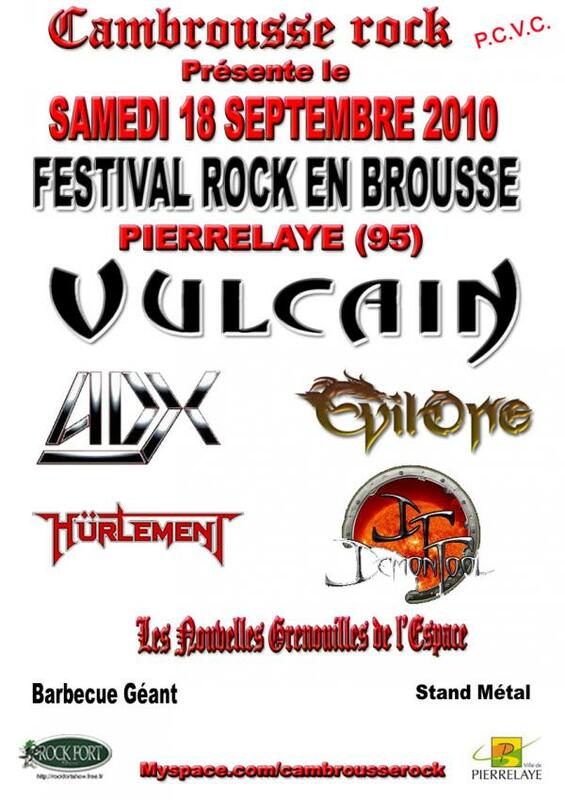 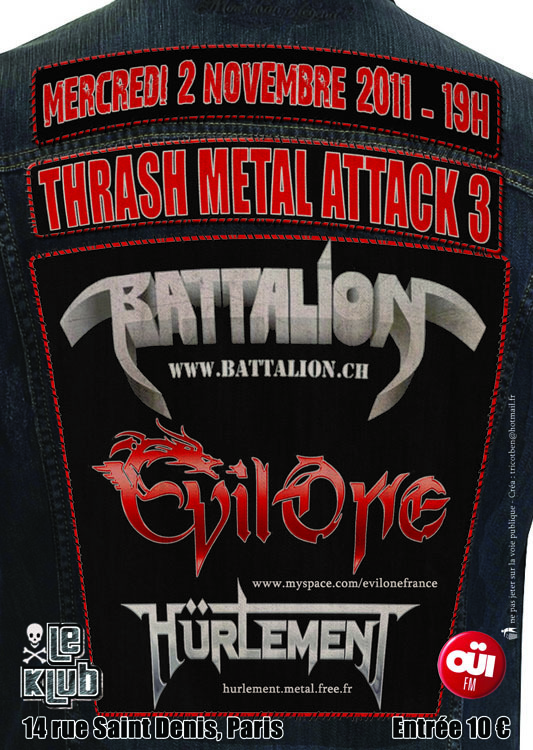 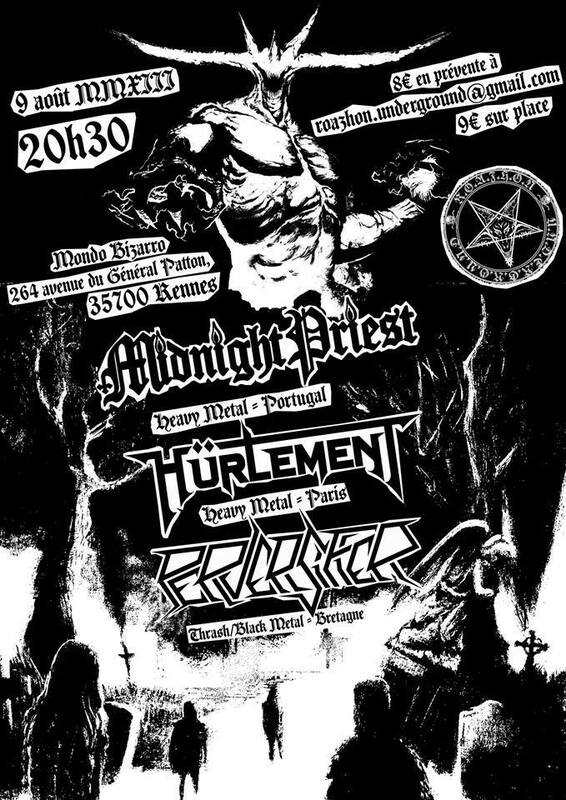 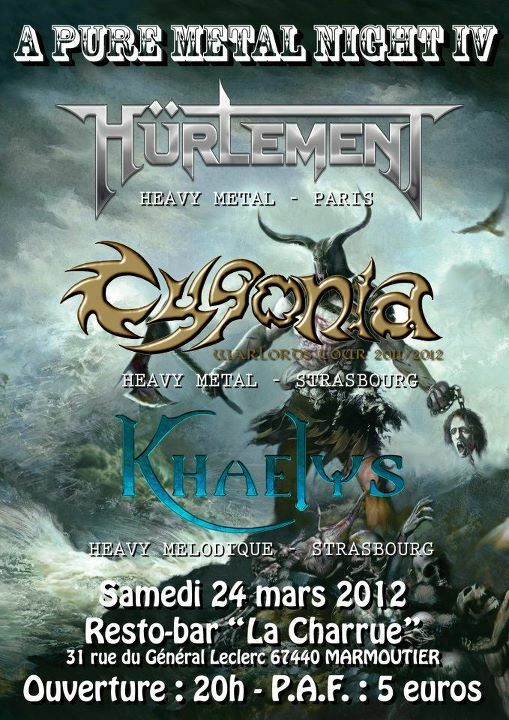 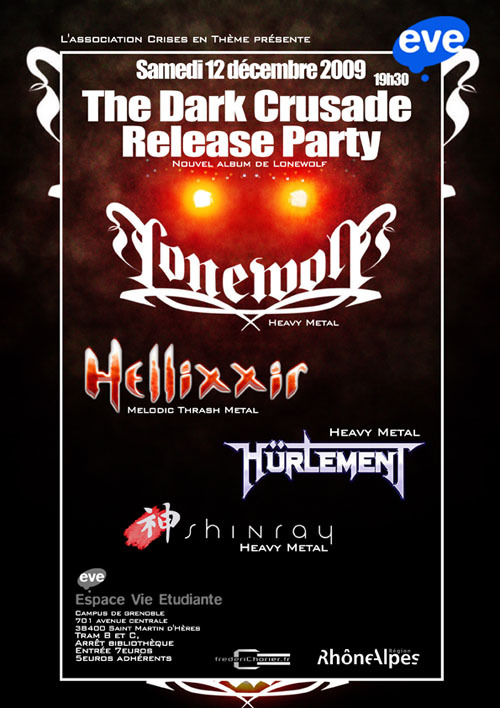 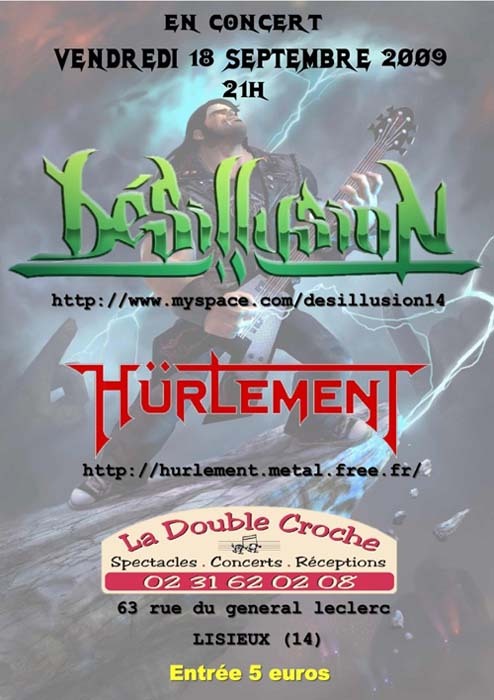 Hürlement will play at the French Metal Attack, 15th May 2010 in Die Halle at Frankfurt (Germany). 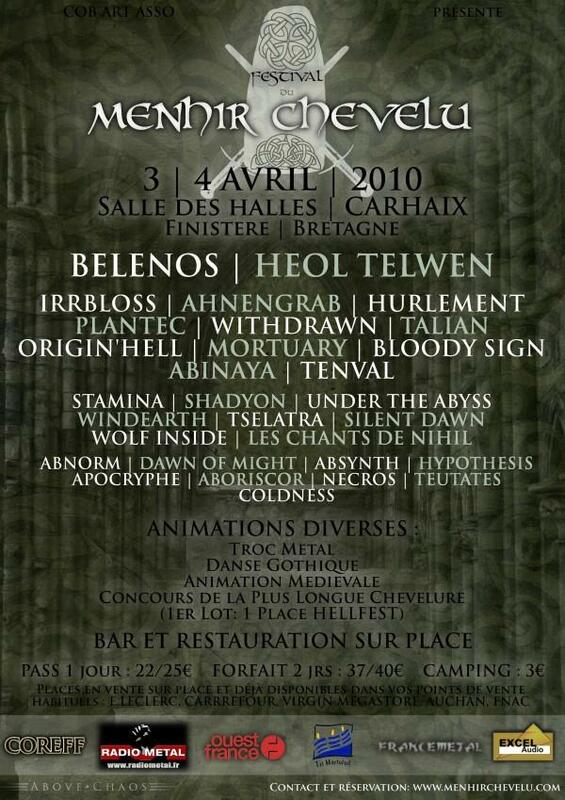 Hürlement will play at the Festival du MENHIR CHEVELU II 3rd and 4th April 2010 in Carhaix, Bretagne (France). 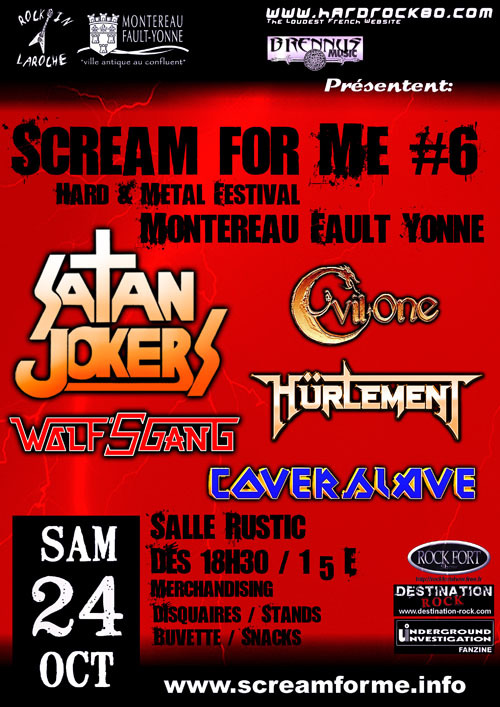 New show Oktober 24th at la salle Rustic at Montereau Fault Yonne (77) with Wolf's Gang + Coverslave + Evil One + Satan Jokers. 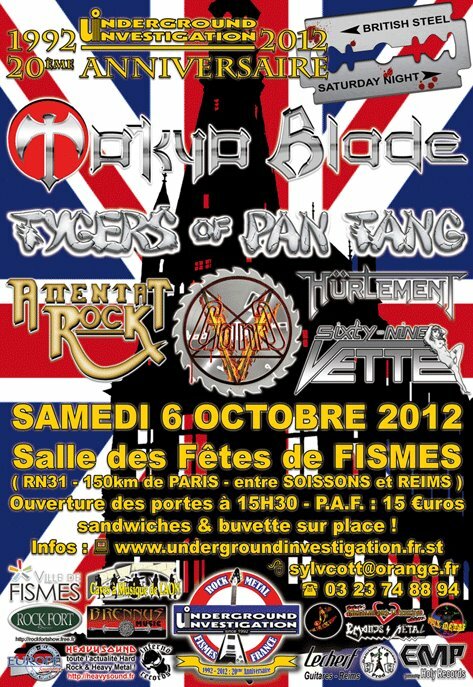 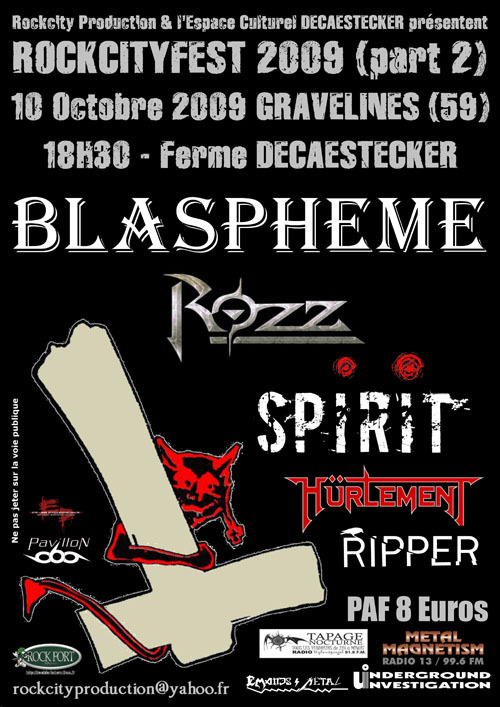 New show October 10th at la Ferme Decaestecker in Gravelines (59) with Blaspheme, Rozz, Spirit and Ripper.